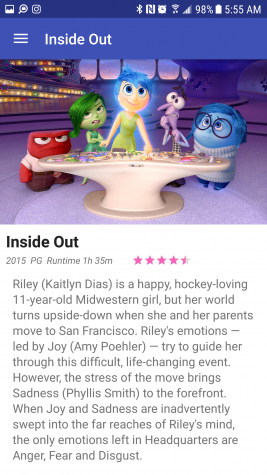 LocoBright is a creator of casual Android entertainment titles. 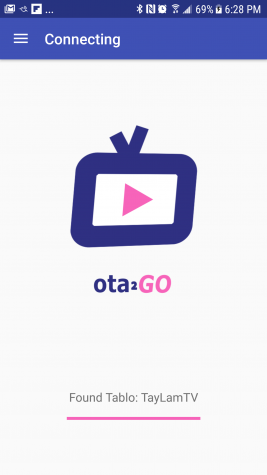 We are excited to release our most recent creation, ota2GO, which works with the Tablo brand OTA DVR to view and download recordings of your favourite movies and television shows! 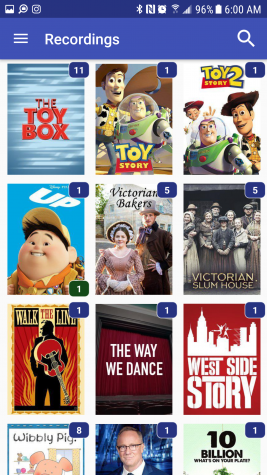 Be sure to check out all of the apps that are available from LocoBright! Classic Word Search fun with a tricky twist! Includes over *100* hand-crafted replayable English language puzzles at a variety of difficulty levels. 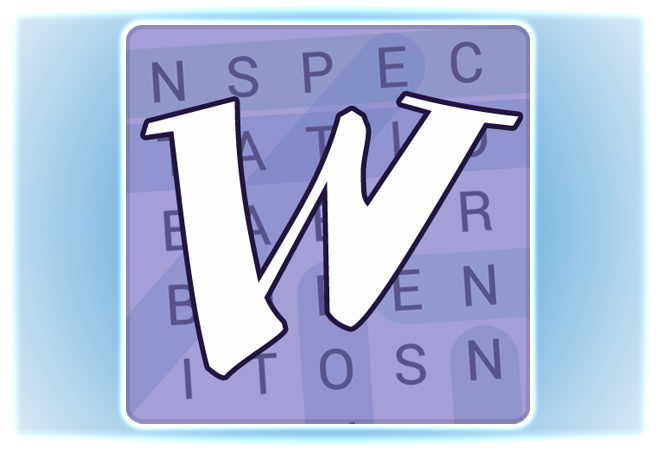 Also try our Infinite Word Search - create endless customized puzzles! 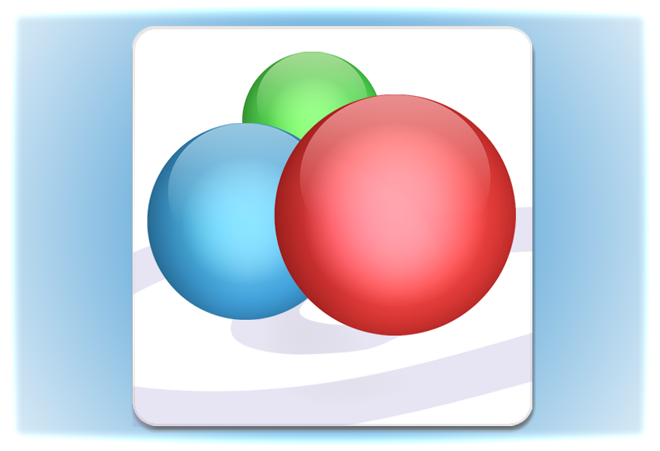 Spin on in to Spinster and enjoy a fun new Spin on the classic match-3 game!! From basic pairs to lines, rectangles, squares, plusses and fives, Spinster's six unique spin moves will challenge you to spin your way to new achievements and ever-higher record scores! 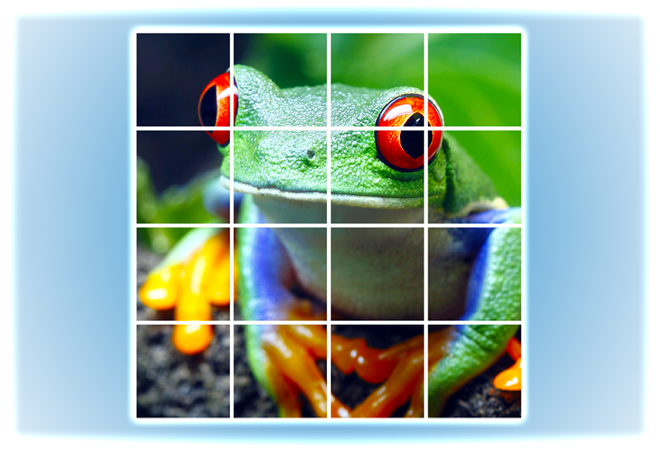 I love LocoBright's apps - simple, engaging, and above all, FUN! 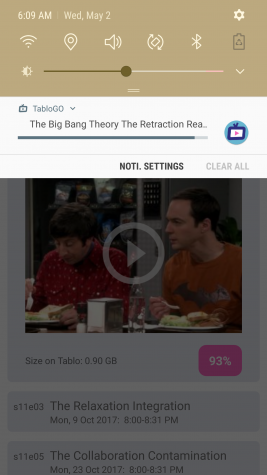 Following on our successful private testing phase, we’re pleased to announce that ota2GO, enabling downloading of videos from your Tablo OTA DVR, is live and available in the Google Play Store! 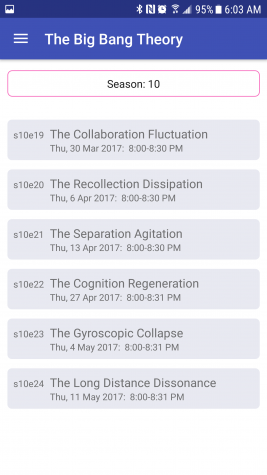 The app is 100% free to try all features, with downloads limited to 20 minutes, and it’s an easy in-app-upgrade once you determine it’s for you. The first release of ota2GO is now available for private testing. We’re reaching out to find a few Tablo owners who are interested in early access in exchange for giving us some feedback on ota2GO! ota2GO requires Android 6.0 (Marshmallow) or later, and while the app has already been extensively tested, we’d love the input of folks with Android 6, 7 and/or 8, and folks with different models of Tablo to make sure it works as widely as possible. 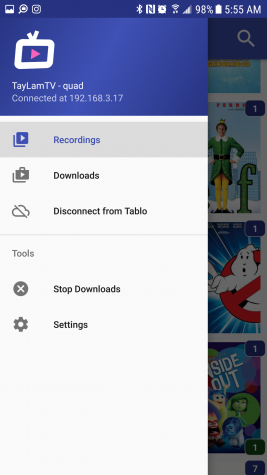 ota2GO, the new Android app from LocoBright, works with your Tablo over-the-air (OTA) digital video recorder (DVR) to let you download recordings from your Tablo to your phone or tablet for offline viewing or archiving! 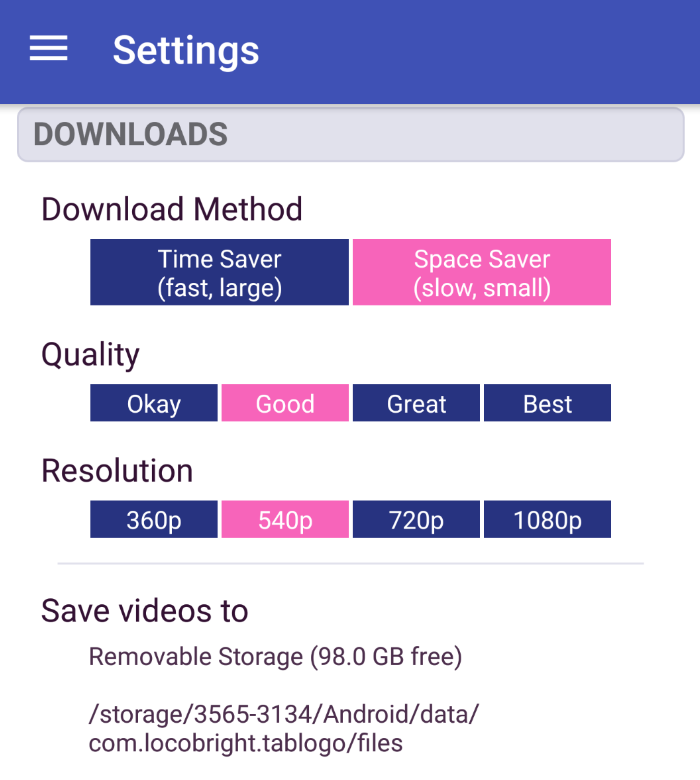 ota2GO has two ways to download videos: Time Saver and Space Saver. Time Saver copies recordings from your Tablo and stores the full-sized files on your device. 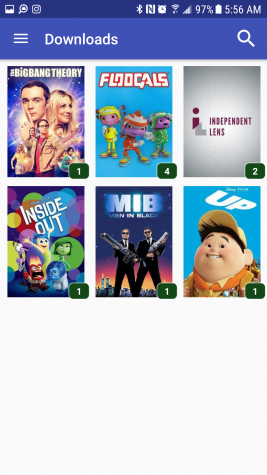 Time Saver is intended for devices with plenty of available storage, and has the advantage of downloading recordings quickly – a full 2 hour movie downloads in 15-20 minutes, but can be more than 5 GB in size. Time Saver downloads also support closed captions. 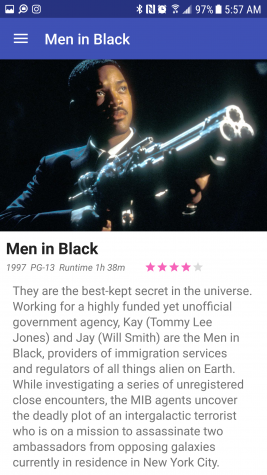 The downloaded videos are also available to copy from your device to a computer through a simple USB connection, but please ensure that you are using this app and the downloaded videos in full compliance with the copyright laws that may be applicable in your region. ota2GO is designed to provide personal, offline viewing and archiving and isn’t intended to support distribution of copyrighted material. Don’t have a Tablo yet? They are amazing little devices. Check them out at Tablo TV! 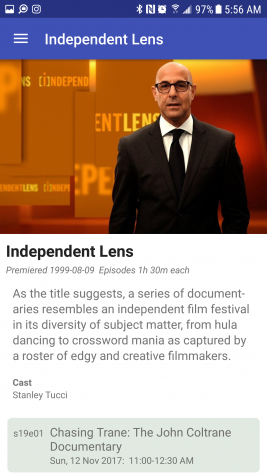 Note: This is an independent app by LocoBright and is not associated with the good folks at Tablo or Nuvyyo. It is intended to work as a complement to your Tablo device and the great software that Nuvyyo already provides.